While purchasing a new vehicle may be a goal for some, most prefer the value of a slightly-used alternative. As we all know, the second a new car drives off the lot it has a steep decline in value. 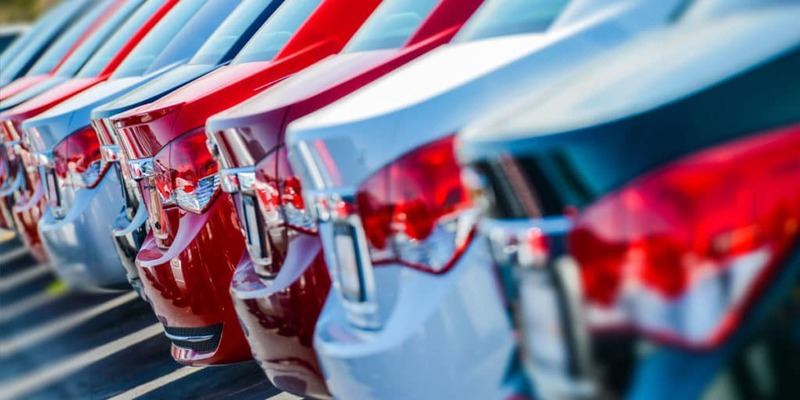 With a slightly used vehicle, buyers can still find vehicles with modern and up-to-date designs and features without taking that initial value-depleting hit. As long as buyers are smart in their used vehicle purchase, they can be just as happy with used vs new. If you are not sure what to look for in a used car keep reading. We list our suggestions below. The first thing you will want to do after you have found a car of interest is give it a visual inspection. We cannot stress the importance of being thorough. Look at the exterior paint, interior upholstery, inside the trunk, under the hood, and at the carpeting. This is also a good time to check basic features like the air conditioning to make sure they work. Never purchase a car before taking a test drive. Not only will you want to make sure you like how that model handles, but you will also want to make sure that all of the mechanical systems are performing well. Try and take the vehicle through slow residential streets, on the highway, and on left and right turns to see if any rattles or squeaks occur. If they do, you can ask your mechanic if it is a sign of a malfunction. You can also use your test drive to perform a leak check. During the drive, park the vehicle on a flat dry surface and wait about five minutes. After the five minutes are up move the vehicle and inspect the ground underneath for any new liquids. This step is optional and will cost extra money. However, it is one of the best ways to get a clear picture of the car’s health and could save you from purchasing a vehicle that needs thousands of dollars in repair. Liberty Bay Auto Center is a quality used car dealership located in Poulsbo, WA. We value a no-nonsense approach to selling and strive to make the buying process as smooth and straight forward as possible. Check out our fresh selection of pre-owned vehicles online today. If you find something you like it is easy to schedule a test drive online that fits into your schedule.